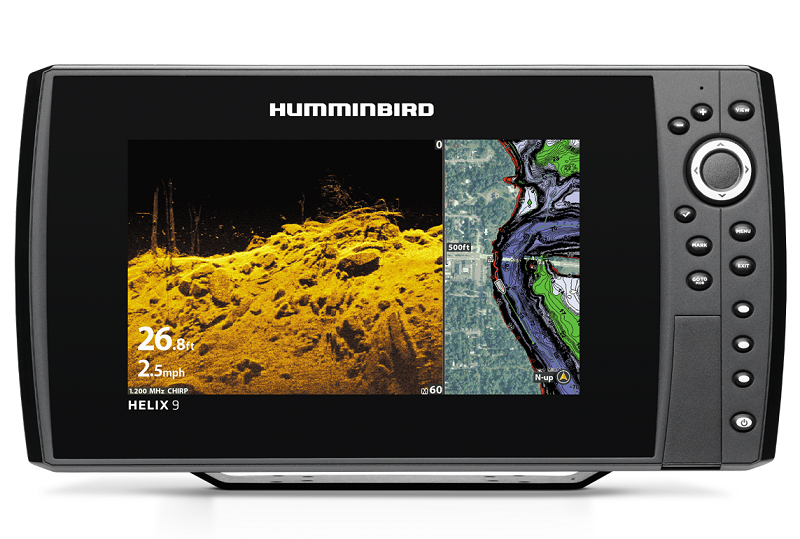 Features a 9 inch Colour display screen with Humminbird’s Popular Mega Down Imaging, Chirp Sonar, SwitchFire, Dual Beam Plus, Upgradable Software, Dual SD Card Slots, High Definition Display, Ethernet, HD Radar, i-Pilot LINK, Auto Chart Live, SmartStrike, Precision GPS and Wireless Capability. 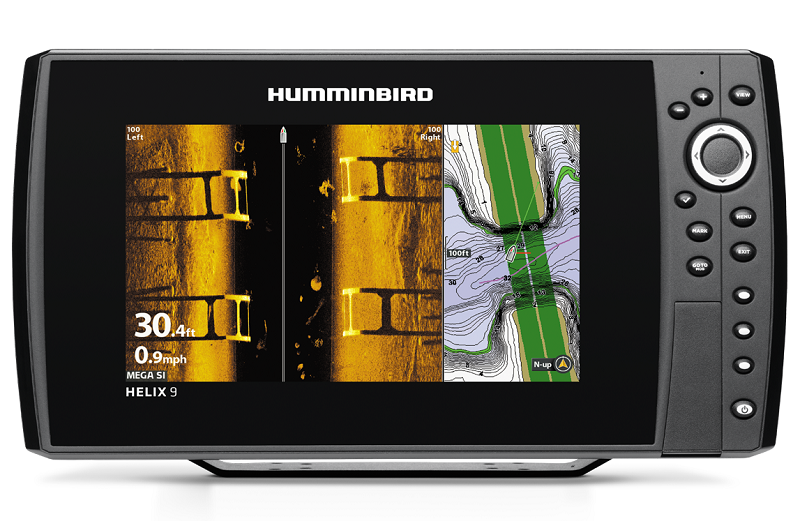 Features a 9 inch Colour display screen with Humminbird’s Mega Side and Down Imaging, Chirp Side Imaging, Xtreme Depth, 360 Imaging, Side Imaging Sonar, SwitchFire, Dual Beam Plus, Internal GPS, Upgradable Software, Dual SD Card Slots, High Definition Display, Contour XD Cartography, Ethernet, i-Pilot LINK, Auto Chart Live, SmartStrike, Precision GPS and Wireless Capability. 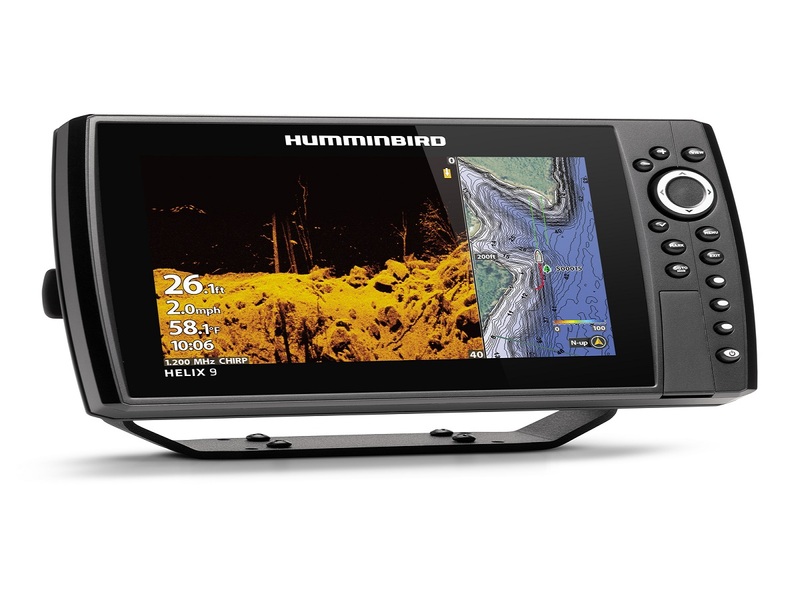 Features a 9 inch Colour display screen with Humminbird’s Mega Side and Down Imaging, Dual Spectrum CHIRP, Xtreme Depth, 360 Imaging, Side Imaging Sonar, SwitchFire, Dual Beam Plus, Internal GPS, Upgradable Software, Dual SD Card Slots, High Definition Display, Contour XD Cartography, Ethernet, i-Pilot LINK, Auto Chart Live, SmartStrike, Precision GPS and Wireless Capability.